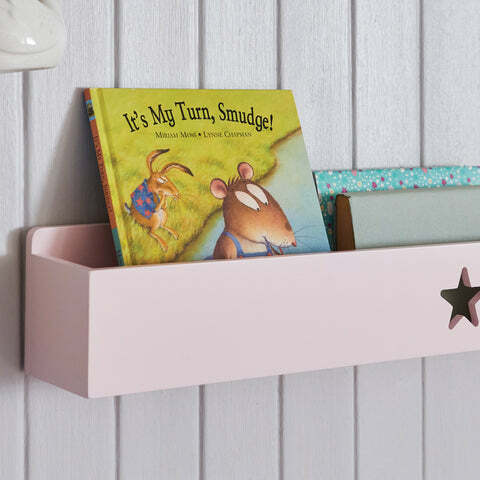 Star Book Ledge, Shell Pink | Great Little Trading Co.
Make the most of wasted wall space with this pretty but practical wall shelf. Hang one above a desk or next to a bed, or create a stunning wall feature by hanging several together. 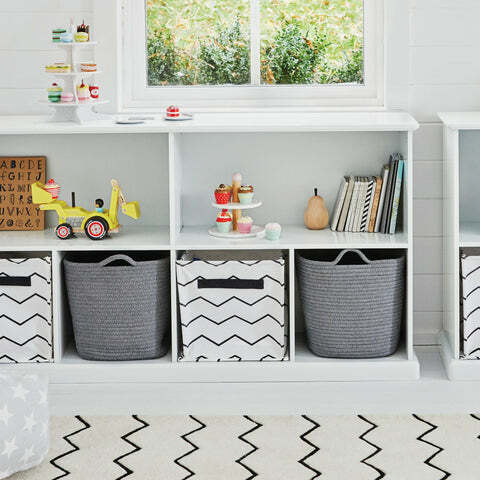 We have lots of ingenious storage solutions to help you clear the clutter and organise children's toys; try our bestselling Abbeville Cube Storage and Storage Baskets in shared, family spaces.